Transform your memorable photo into a work of Art. Its easy! 4. Decide to ship or pick up. Digital file format must be a jpeg file at least 3.2 mb. We are here to help. Give us a call at 760.632.1790 with any questions or stop by our store and our friendly staff will be glad to help. 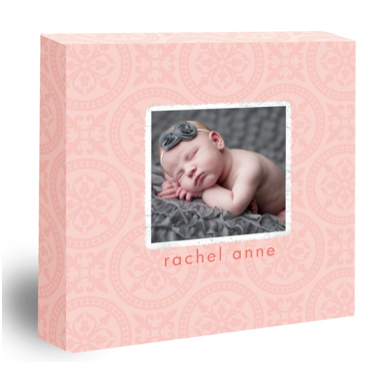 Take your photo to the next level with our designer canvas prints. We specialize in offering unique backgrounds to accent your image. We offer special image borders, backgrounds and collages to make your canvas print one of a kind. Why Choose Canvas From PC Photo? - We install the hanging wire so your canvas is ready to be placed on your wall. At the time of ordering indicate in the comment section the desired option(s).